Channel4’s Unreported World reporter Ramita Navai is coming to Kingston University for a one-off workshop, teaching aspiring journalists the cores of foreign reporting. 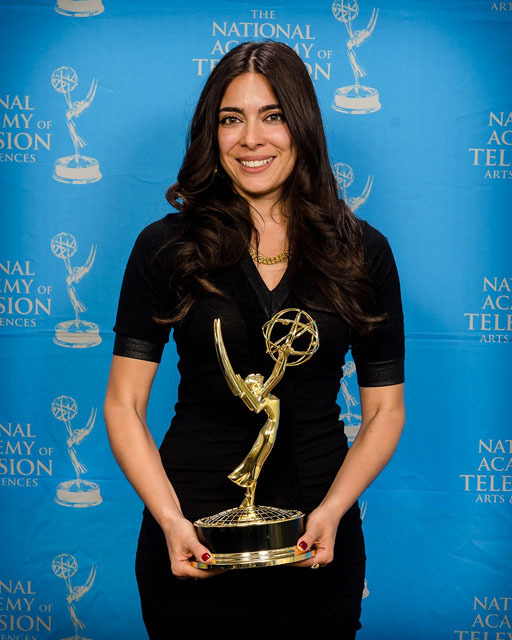 The British-Iranian journalist, who has been awarded an Emmy for her undercover reporting in Syria and has reported in over 30 countries, has accepted KU Journalism Society’s invitation to share her experience with Kingston students. Navai will be visiting Kingston University on Wednesday, 12th November to run a workshop at the John Galsworthy building. The event is free for all students and staff, but requires pre-booking. To find more information and how to register click here.